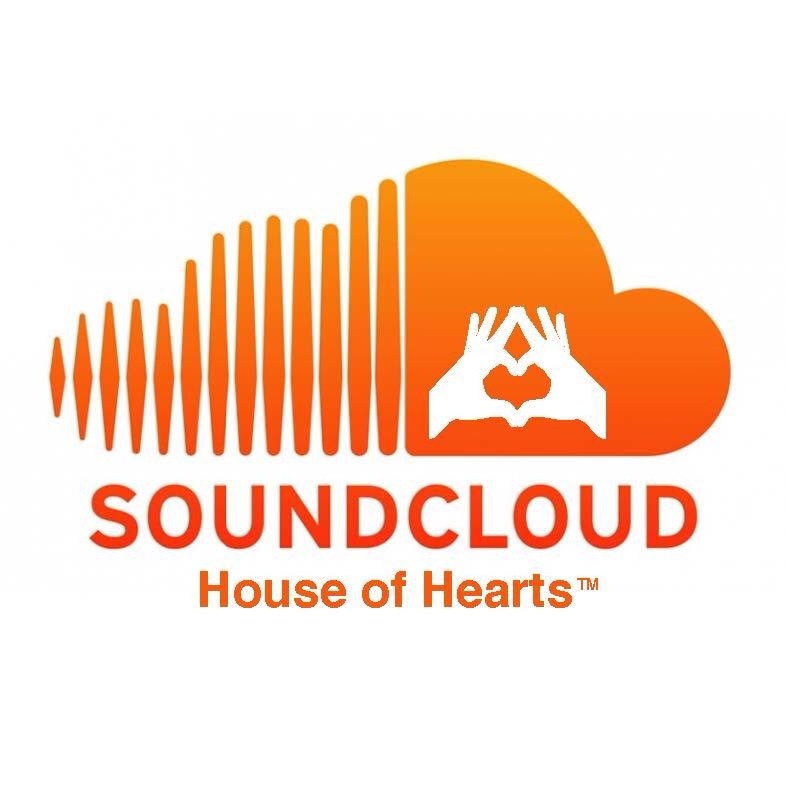 House of Hearts is pleased to announce the recent launch of our very own SoundCloud account. Providing our listeners with all the latest & greatest, HOT, trending music. It's always been a common goal share the music we love and this account is a acting tribute to that cause. As for all our new fans, just now entering the Philly EDM scene, our squad has got you covered by compiling our list of certifiabley "greatest hits", broken down by musical genre. Try & imagine... never skipping a beat again. This your one stop shop that has got you covered cuz you Philly and we love you bruv! As the local talent pool continues to thrive our staff thought that it would be dope if we showcased one local artist, weekly. Providing a House of Hearts platform for these unsung, hometown hero's of ours. So grab those headphones and check back with us ATLEAST once a week for our local sets. That's right y'all. HoH just for an upgrade!